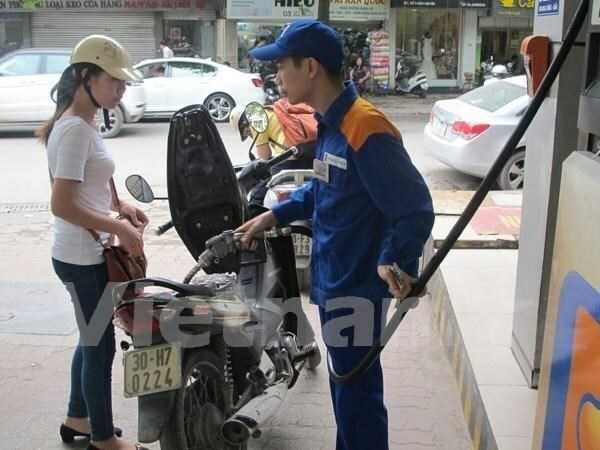 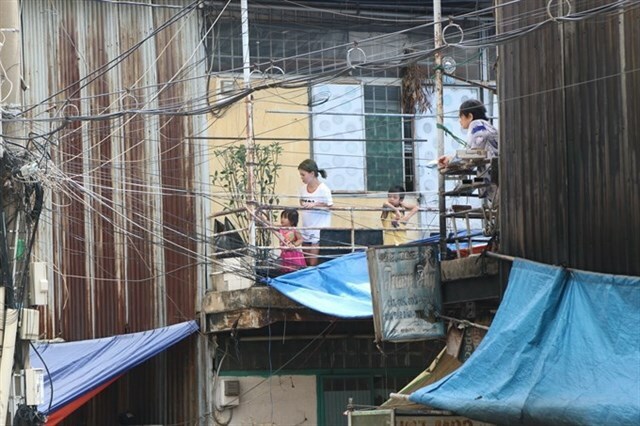 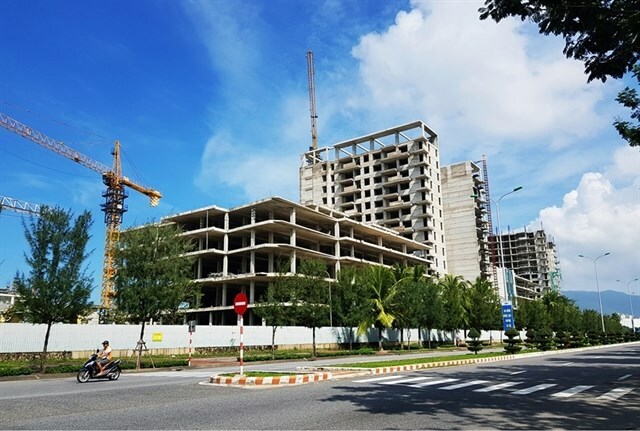 Many giant housing real-estate developers in Ho Chi Minh City are flocking to the hospitality segment by developing or distributing new projects in tourism areas. 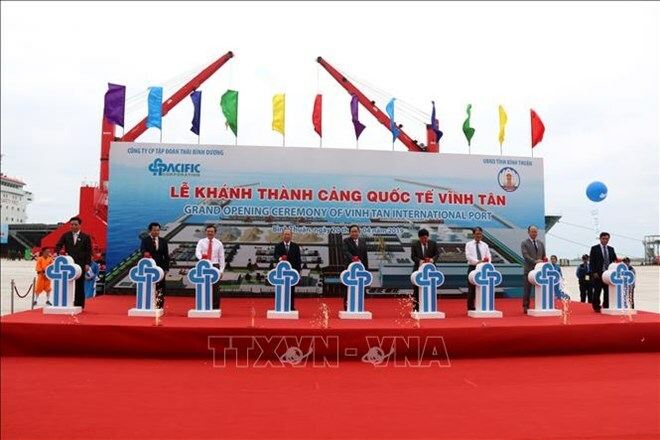 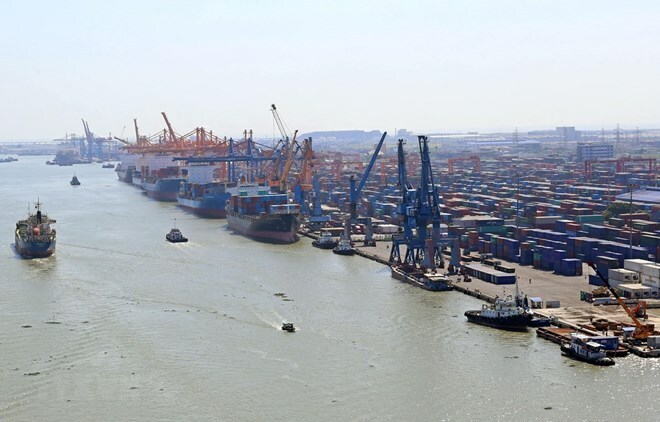 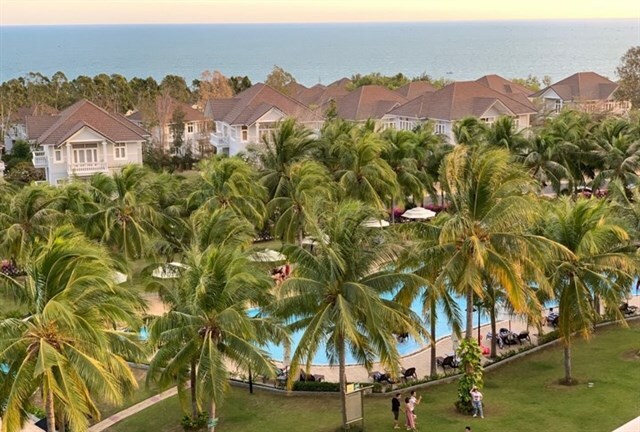 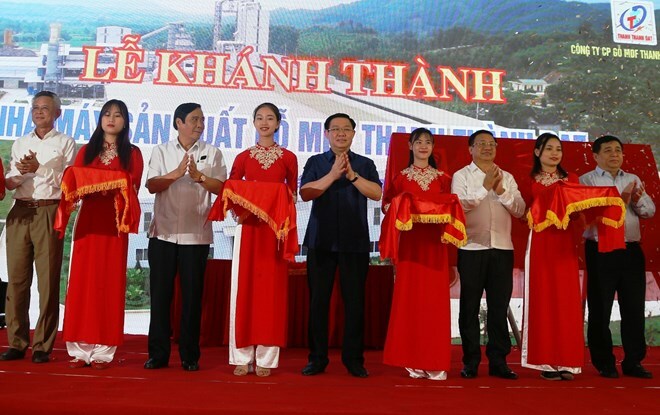 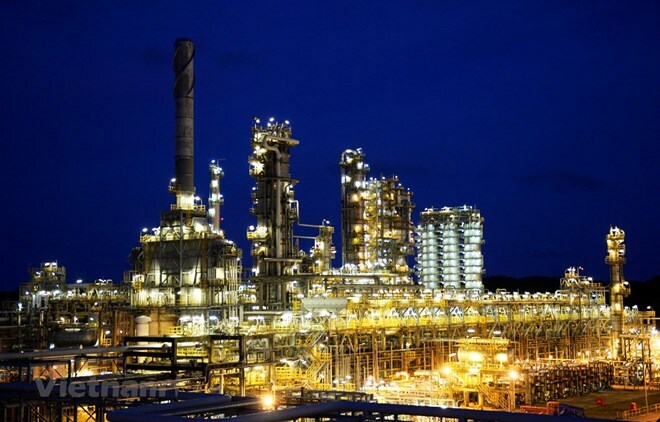 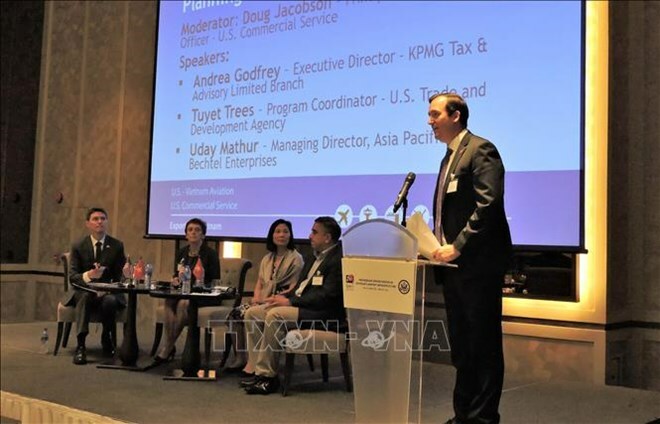 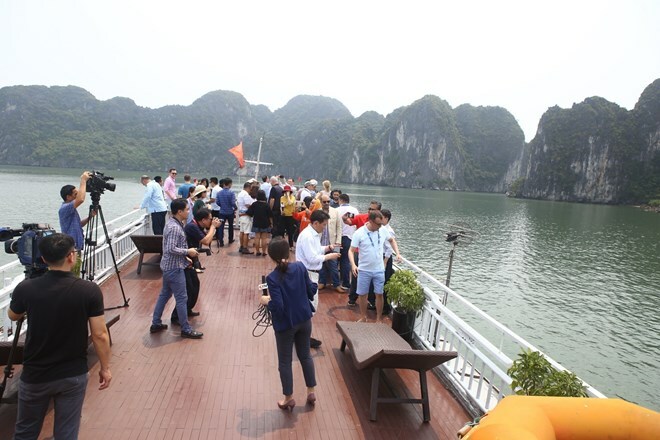 An inauguration ceremony was held for the Vinh Tan international seaport in Vinh Tan commune, Tuy Phong district, the southern province of Binh Thuan on April 20. 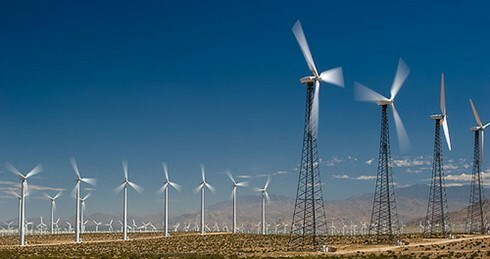 The United States International Trade Commission (USITC) has announced its final conclusion of its sunset reviews concerning anti-dumping to utility scale wind towers imported from Vietnam, according to the Ministry of Industry and Trade (MoIT). 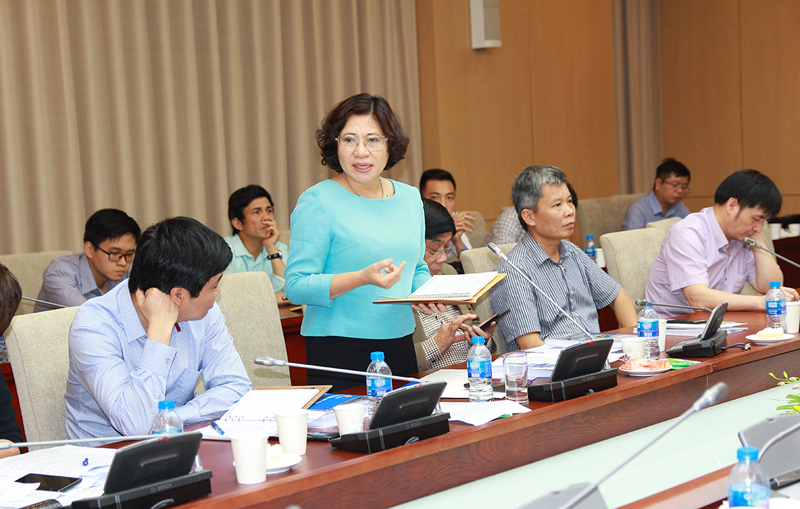 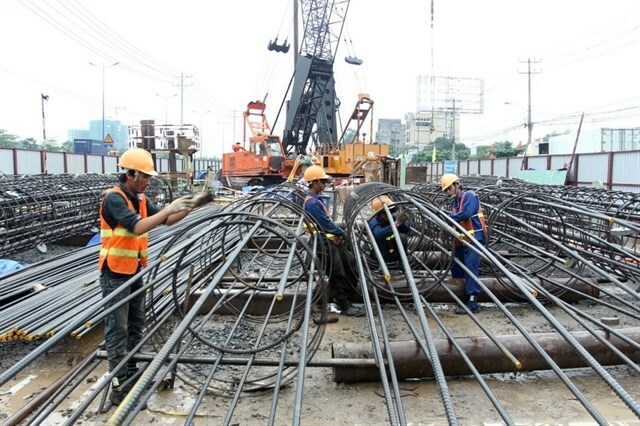 (Construction) - On April 18, Deputy Minister of Construction Phan Thi My Linh presided over the appraisal meeting to recognize Hai Duong city as the urban criteria of I grade. 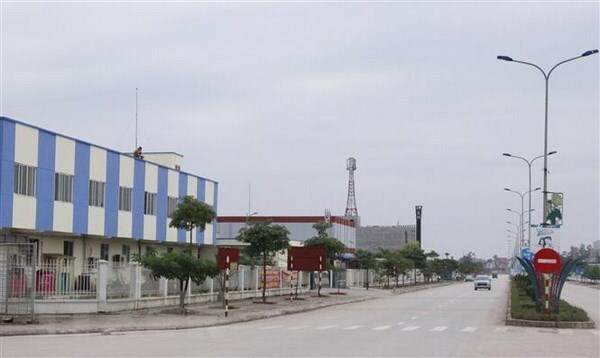 Urban evaluation council agreed to judge the scheme. 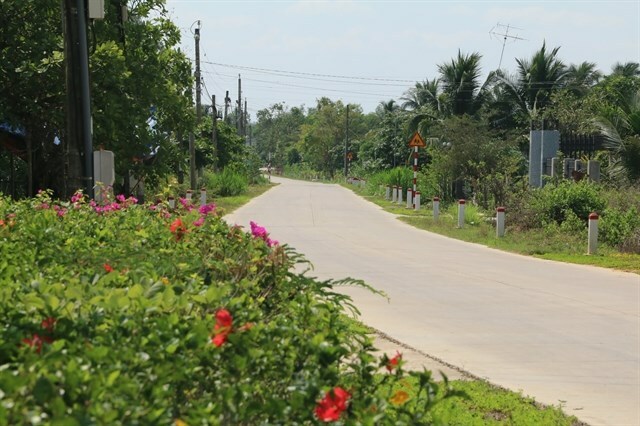 reached 90.47 points.